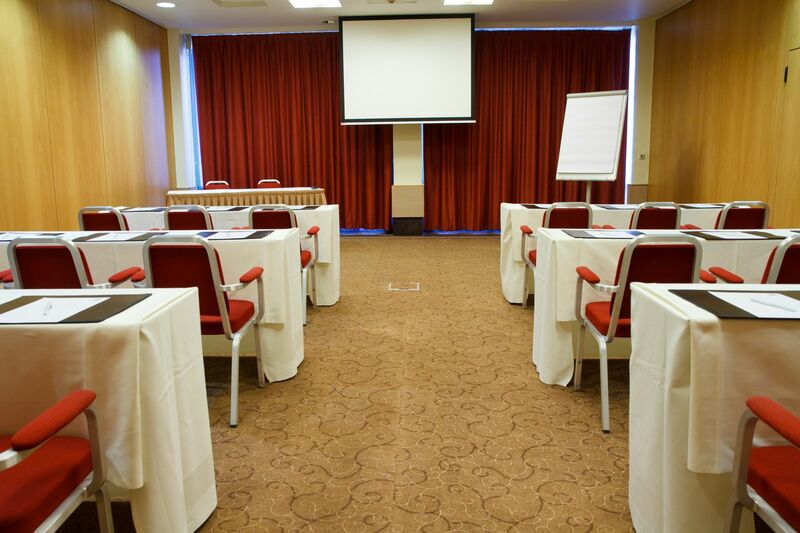 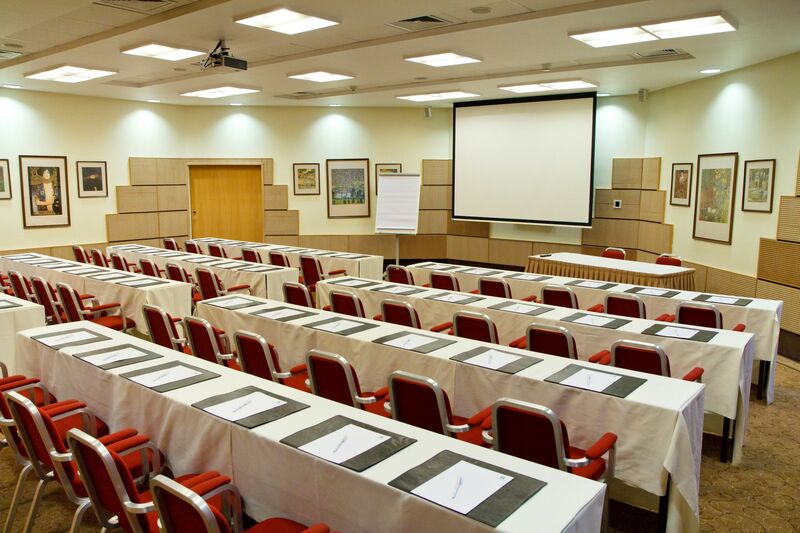 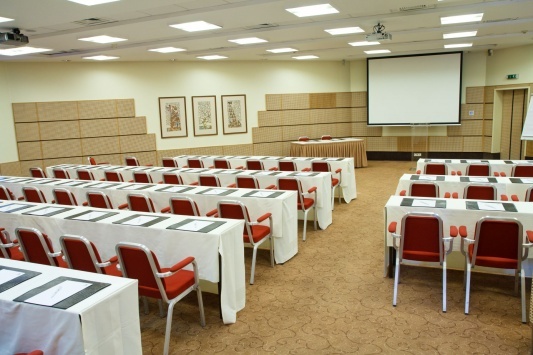 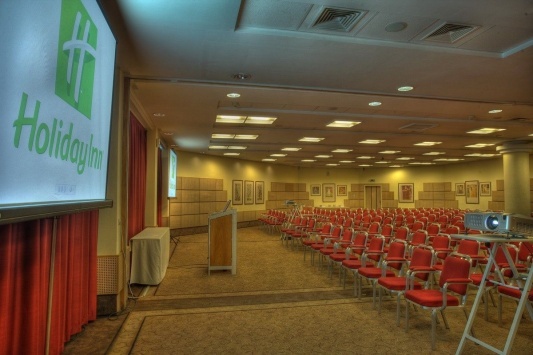 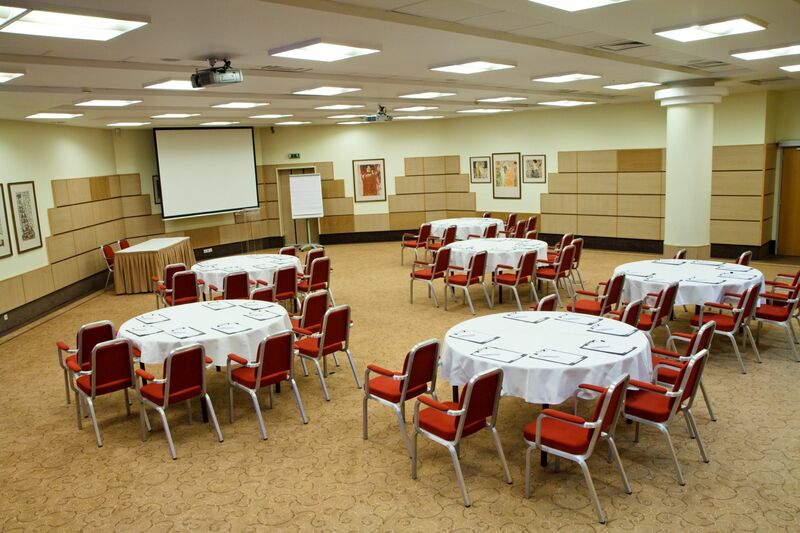 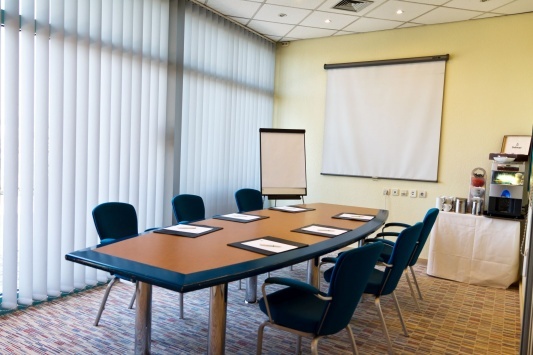 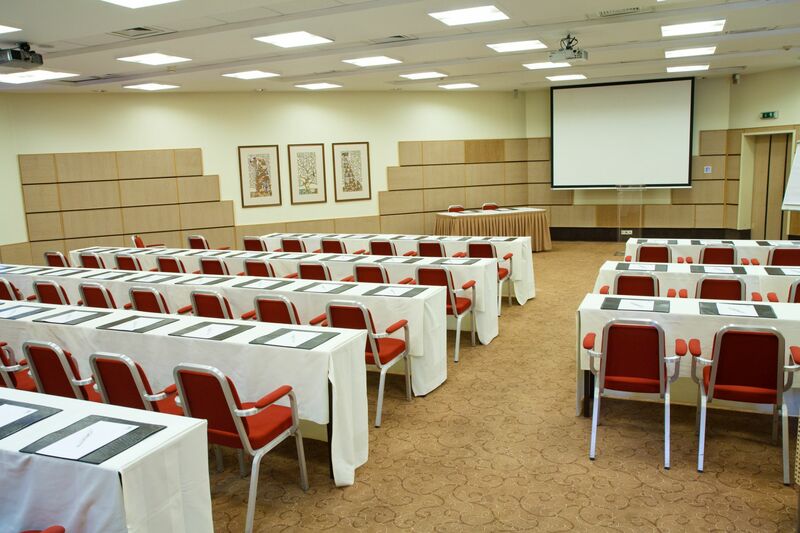 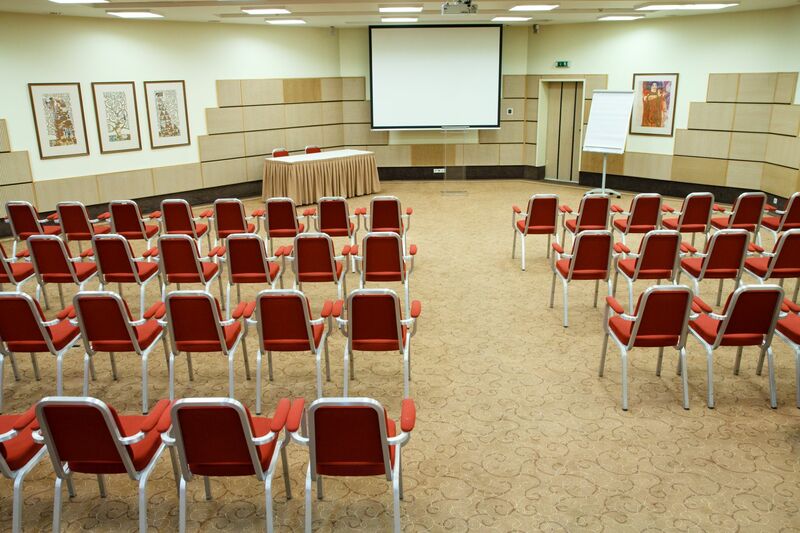 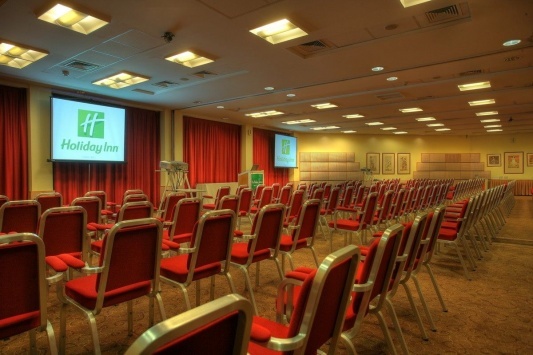 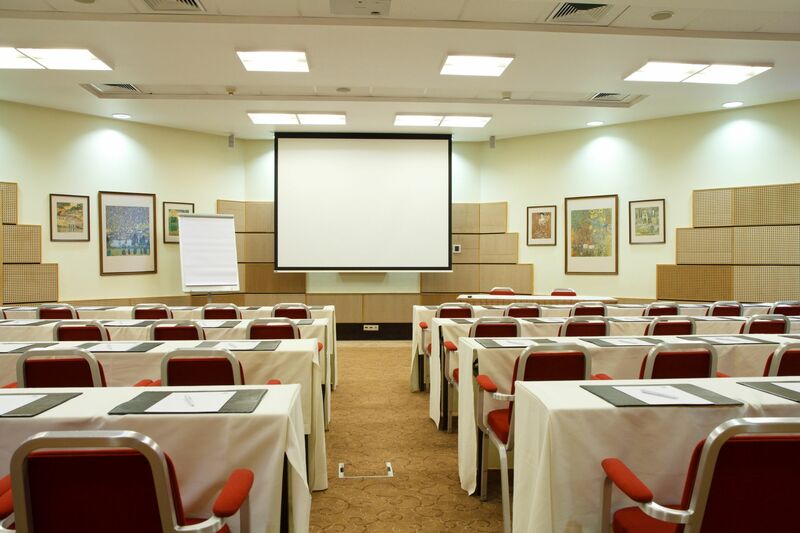 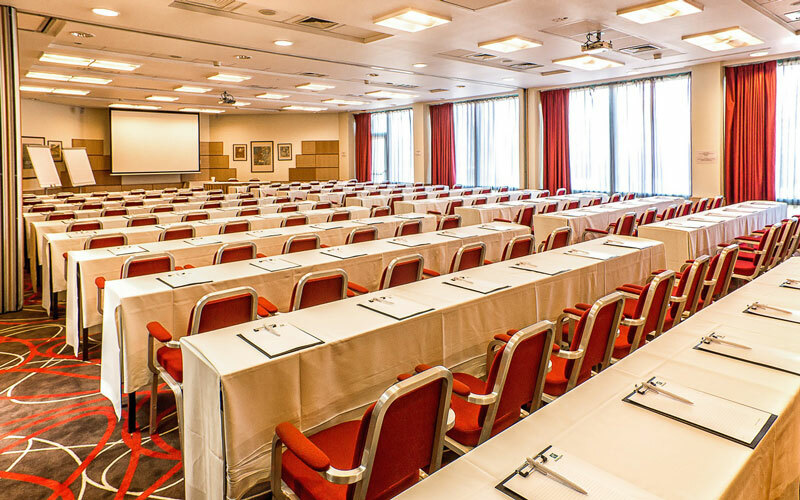 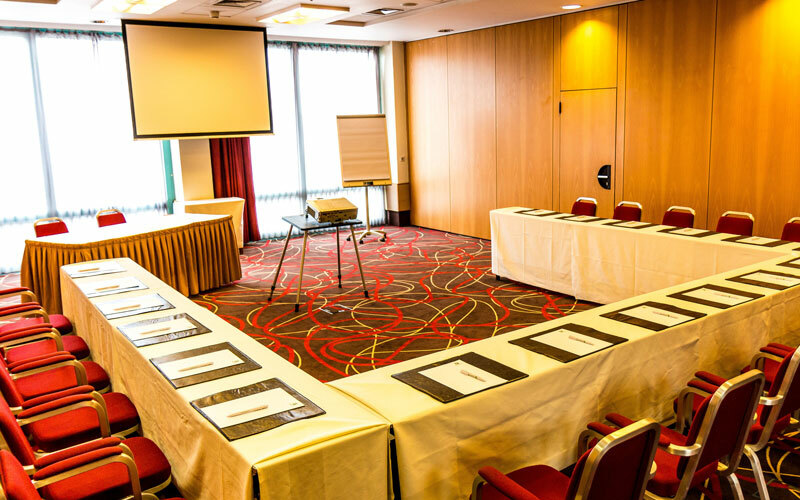 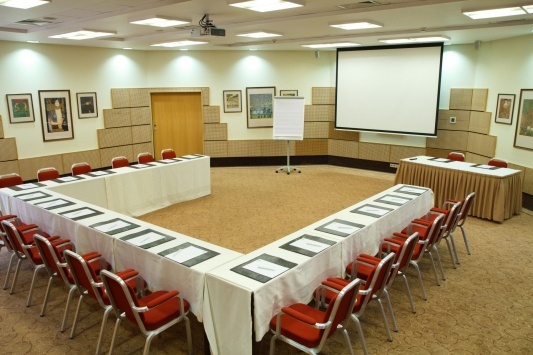 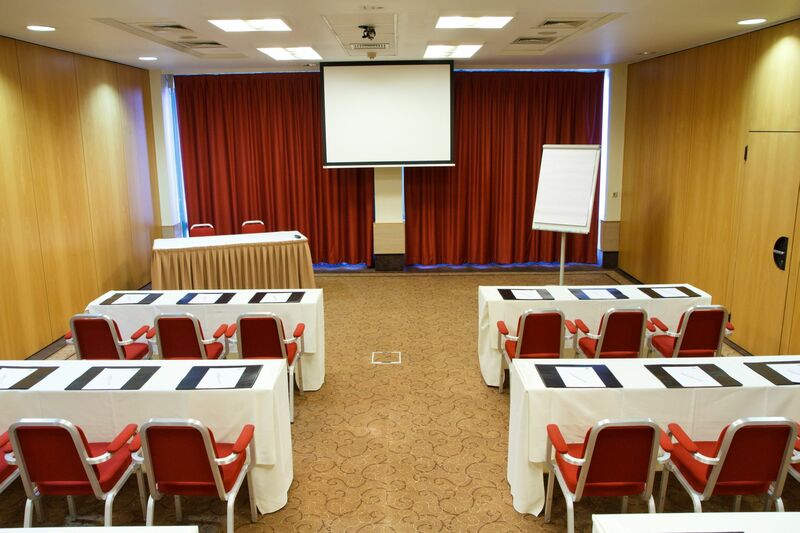 The Holiday Inn Budapest-Budaörs, situated in the western gate of Budapest, offers an unbeatable venue for meetings and conferences of all sizes with easy access from Budapest or any part of the country and free and comfortable parking facilities. 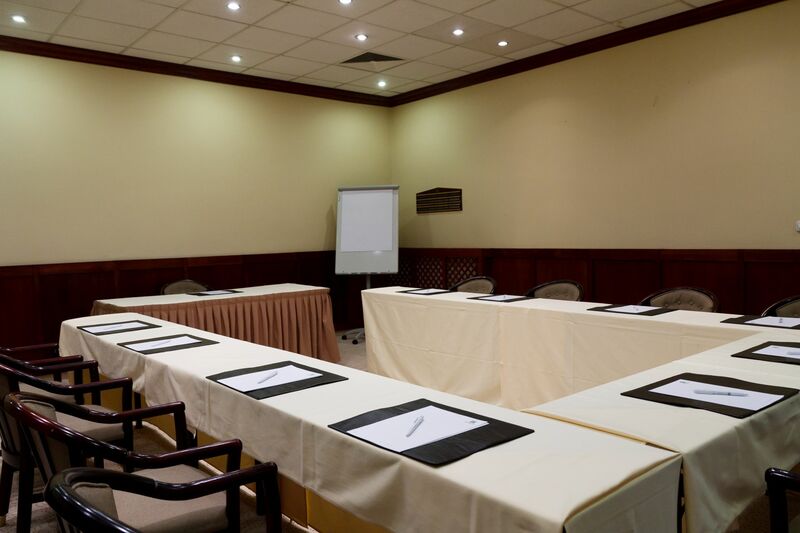 Our 5 fully air-conditioned meeting rooms, most of them with natural light, ranging from a small interview room to a room large enough for 300 people. 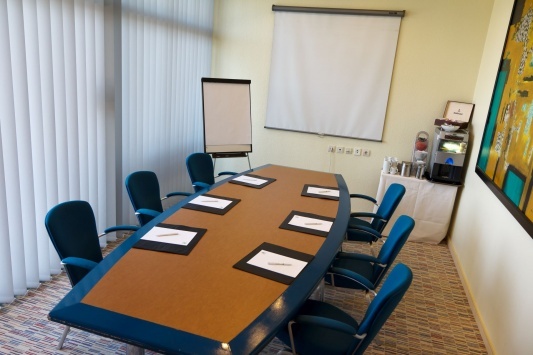 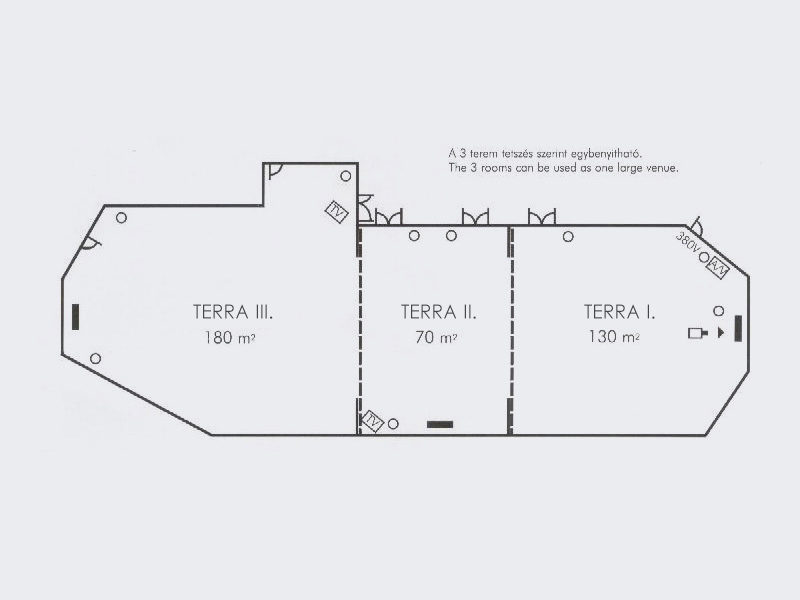 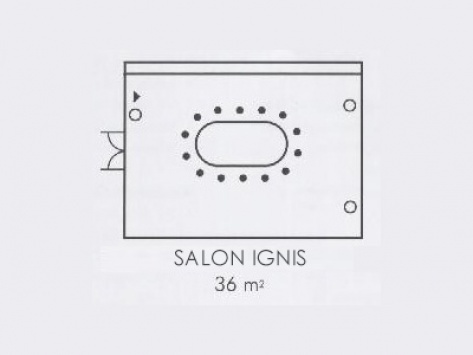 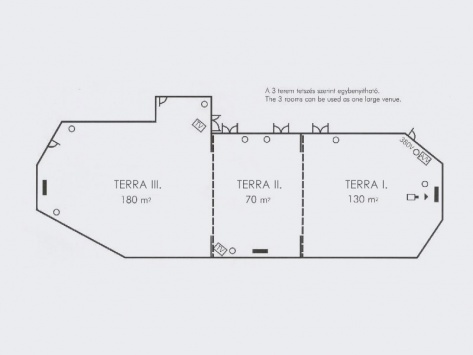 Everything has been designed with your business needs in mind to provide a relaxing and efficient working environment. We provide everything you may require including high speed internet access and printing & copying facilities. 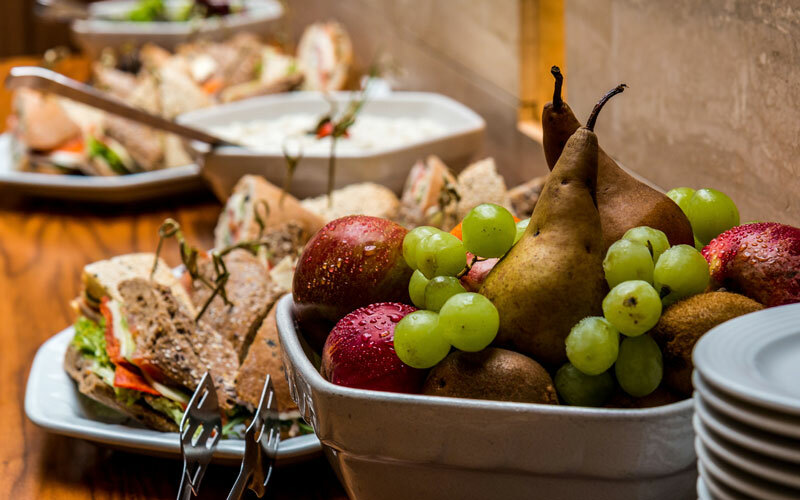 Good food plays an important part in creating a successful event and our healthy and well balanced menu offers a wide range to suit all tastes and special diets. 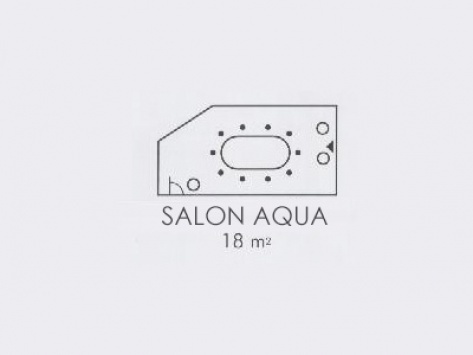 Moreover it has been especially designed to maintain high energy and attention levels. 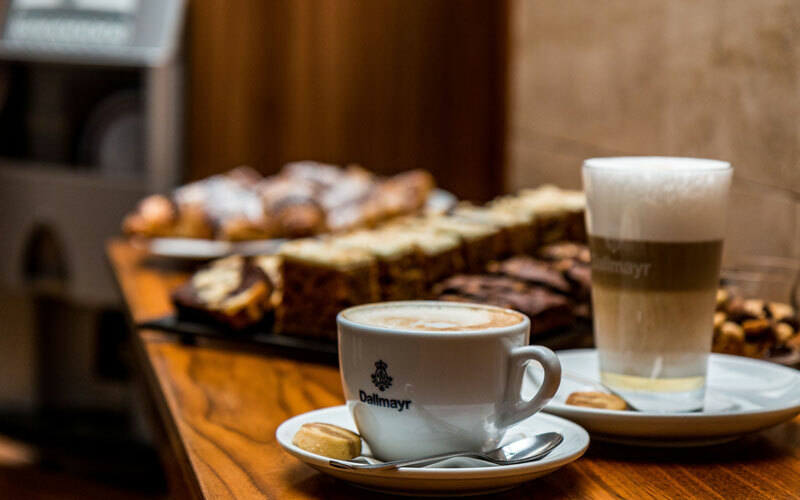 We also pay special attention to the variety and quality of the coffee breaks. 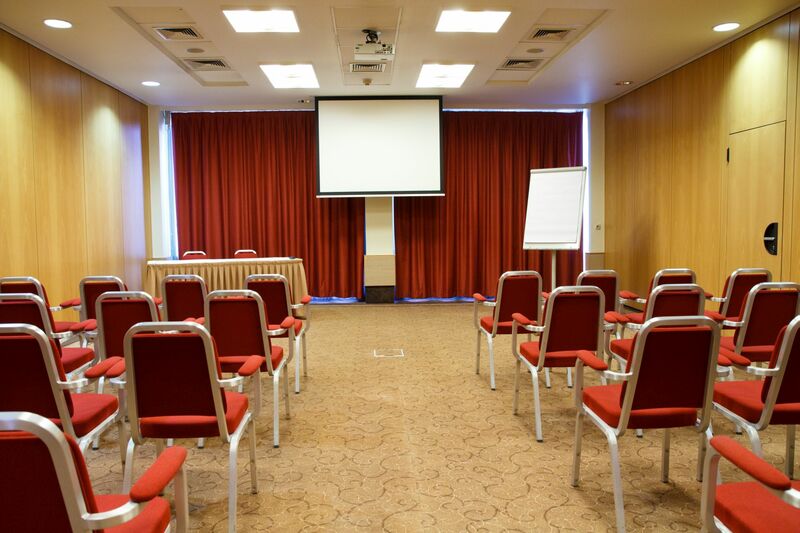 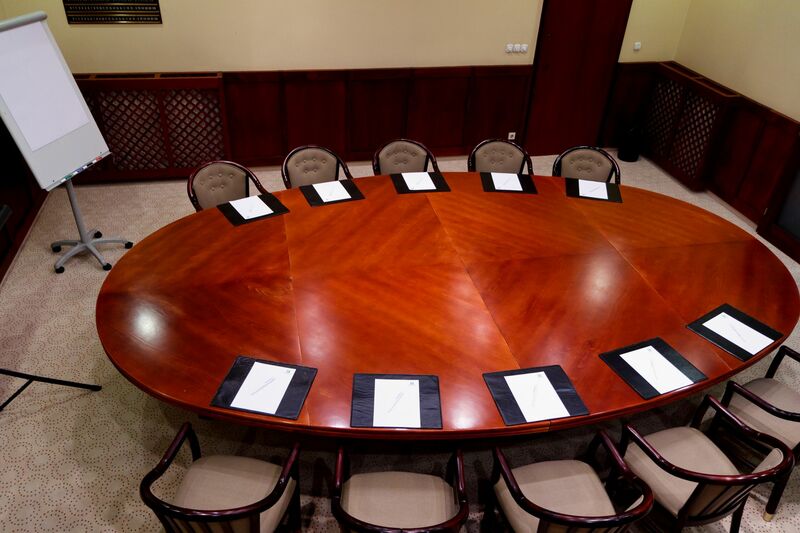 To find availability and pricing information for your meeting or event, please request a meeting quote online .